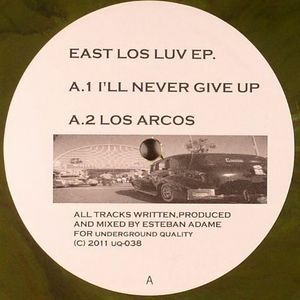 Esteban EDAME East Lost Luv EP vinyl at Juno Records. 1. "I'll Never Give Up"